Vom Freund verlassen und mit einem nutzlosen Abschluss in Filmtheorie kehrt Aura zurück zu ihrer Mutter nach New York. Bald ist ihr altes Leben wieder da, der Job als Kellnerin, ihre beste Freundin und auch ein paar Kandidaten für eine Romanze. So viele Möglichkeiten, doch welche ist nun die richtige? New Yorker Mumblecore - No-Budget, Digital-Kamera, Nicht-Schauspieler und Authentizität! Lena Dunham hat alles selbst gemacht, Buch, Regie und Hauptrolle! 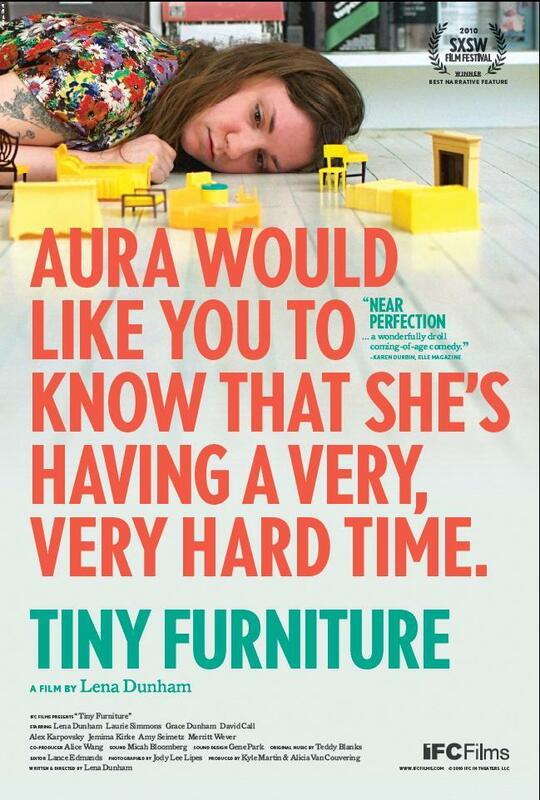 - Abandoned by her boyfriend and with a useless degree in film theory, Aura returns to her mother in New York. Soon her old life will be back, the job as a waitress, her best friend and also a few candidates for a romance. So many possibilities, but which is the right one? New York Mumblecore - No-Budget, Digital Camera, Non-Actor and Authenticity! Lena Dunham did everything herself, script, direction and leading role! Depression about your lack of substance in the world, and the lack of sympathy you get for this problem. This was like a horror film for me.